All warmups can ship the next day. These are perfect for dance team warmups also. Customized lettering can be done in 2 weeks, rush services are available - call for more information. 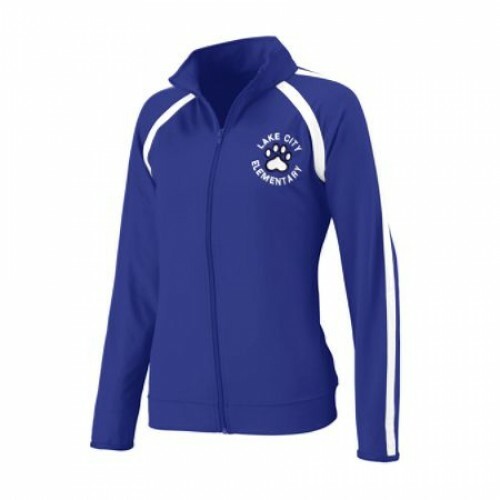 All pricing on all cheerleading warm ups reflect 25% discounts off retail prices. 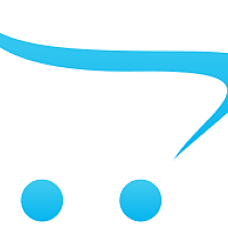 Call for quantity pricing at 30 sets. A cheerleading squad is all about unity - you must work together, travel together and move together on a stage or field to achieve a common goal. This unity is represented by your uniforms and cheer warmups. Uniforms and cheer warm ups can make or break a team, as they will be the determinant of how seriously people take you, and how organized and how put together you are to judges, team sponsors and fans. 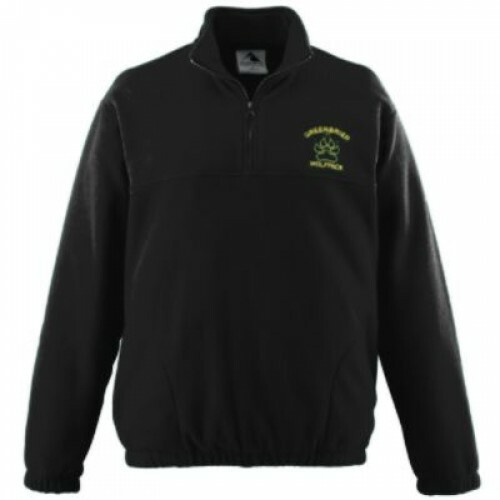 Cheer warm ups include any clothing items that keep you warm, such as jackets, pants, long sleeve t-shirts, and sweatshirts. Warmups are typically worn over your cheerleading uniforms to keep you warm during those chilly night games and can be taken off as you become warm enough. Many are made from insulating materials such as and nylon and polyester fabrics that move moisture away from the body during intense workouts or after a performance. Plus, they can help your team to stand out from the crowd and always look your best. If you are a member of a dance team, you're probably looking for a way to make your team stand out in a crowd of other dancers. The best way to create a cohesive looking unit and make your dance team stand out when traveling, practicing, or warming up is to have dance team warm-ups. You can even spice up a traditional in-stock dance team warmup with your names and logos. When you customize your dance team warm ups, you are able to make a lasting impression. Customized dance team warmups add appeal and give members a sense of pride in belonging to a special team. This really helps improve performance because the spirit factor is in full force. So if your team is looking to make a statement when you show up at your next competition or event, consider getting cheer warmups. Eye-catching, unique team warm-ups will grab the attention of everyone around. They will bring your whole squad together and really show off your team spirit! Other types of jackets are also available, including satin jackets and rain jackets! 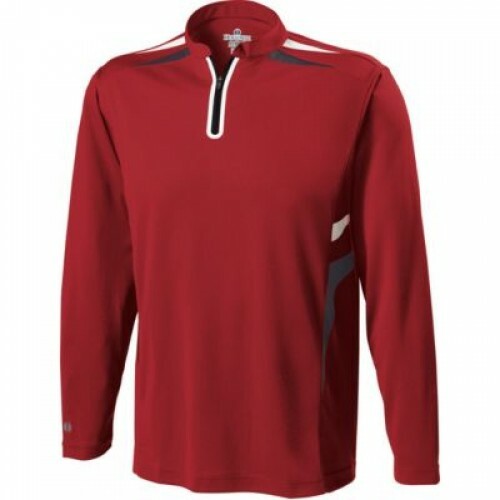 100% polyester tonal performance wicking fleece * 100% polyester performance wicking fleece solid co.. Perfect for cheerleading! . Constructed with our Flex-Sof fabric, this smooth, lightweight, po.. DESCRIPTION:Get the weather and abrasion resistance you’d expect from a hardshell jacket and the ver.. DESCRIPTION:90% polyester/10% spandex, 4-way stretch woven fabricCovered elastic waistband with insi.. DESCRIPTION:DESCRIPTION:90% polyester/10% spandex, 4-way stretch woven fabricWoven labelFront zipper.. Perfect for cheerleading! Size chart Heavyweight 100% polyester brushed tricot * Covered elastic wai..
Heavyweight 100% polyester matte brushed tricot * Woven label * Covered elastic waistband with insid.. 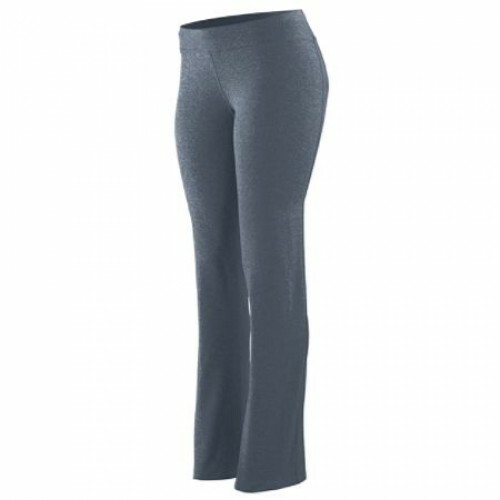 Size chartMSRP $34.15Great for cheer, dance or work outs!Graphite and Black BlendThree-needle hemStr.. Perfect for cheerleading! . Combined Flex-Sof and dry-Excel Perform create a smooth, ligh.. Size chart Girls Aerial Jacket 229972 Dry-Excel™ Sof-Stretch™ fabric made with 90% polyest.. 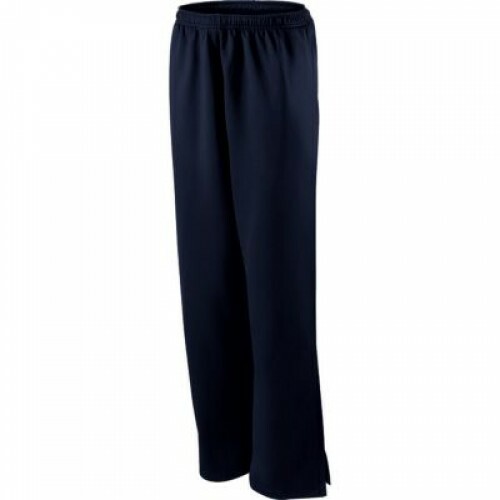 Size chart DESCRIPTION:Dry-Excel™ Sof-Stretch™ fabric made with 90% polyester/10% spandexMetall.. Perfect for cheerleading! . Stealth-Tec fabric acts like a knit but performs like a woven . Me.. Size chart Ladies Aerial Jacket 229772 Dry-Excel™ Sof-Stretch™ fabric made with 90% polyes.. Size chart MSRP $63.10 Our price $53.95Temp-Sof™ fabric is a colored heather perform..
100% polyester heathered wicking knit * Wicks moisture away from the body * Ladies fit * Pad print l.. 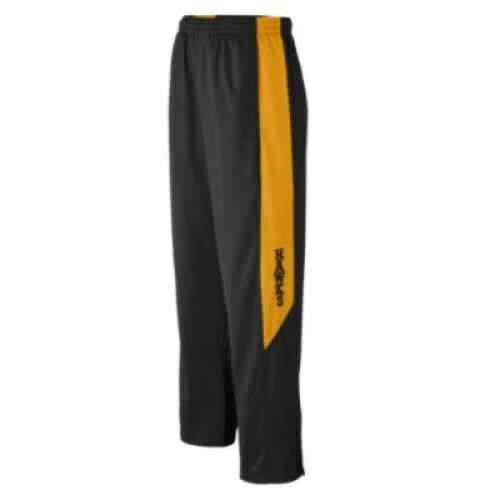 DESCRIPTION:Whether you play on the court or on the field, the Weld Jogger provides warmth and cover.. DESCRIPTION:Stay light on your feet and strong in your game with the Weld Jacket. Made of ultra-ligh.. Size chart Dry-Excel™ 84% polyester/16% spandex knit * Dry-Excel™ heathered maze mesh sle..